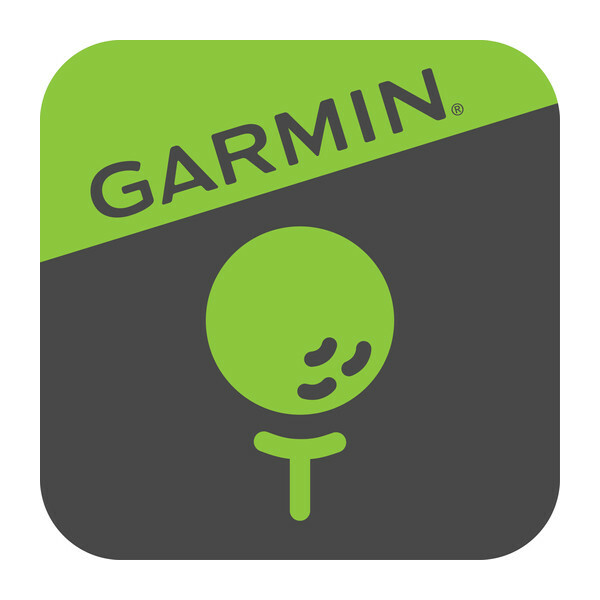 Get the Garmin Fit™ app and start making the most of your exercise routine. 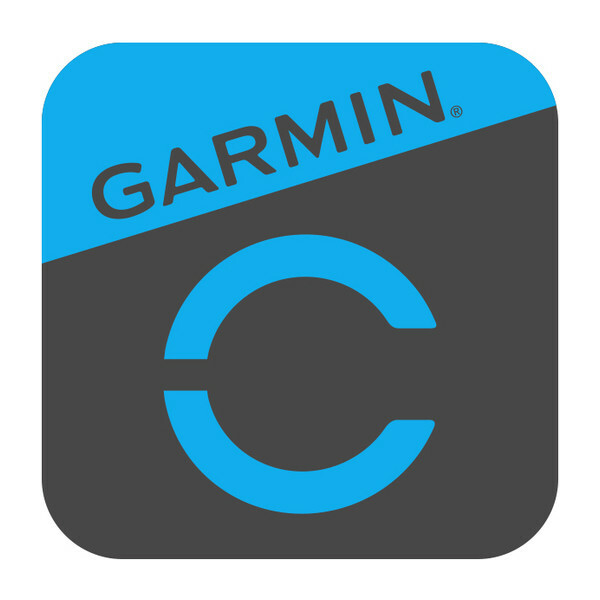 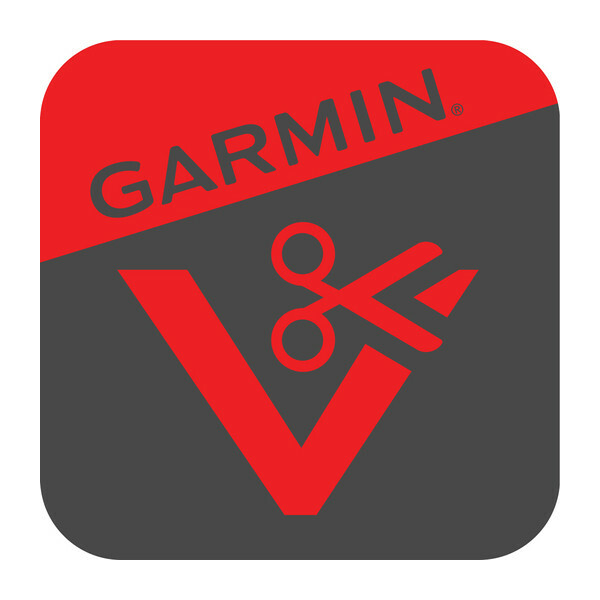 Garmin Connect™ turns your Garmin Edge® into a connected device for sharing your activities. 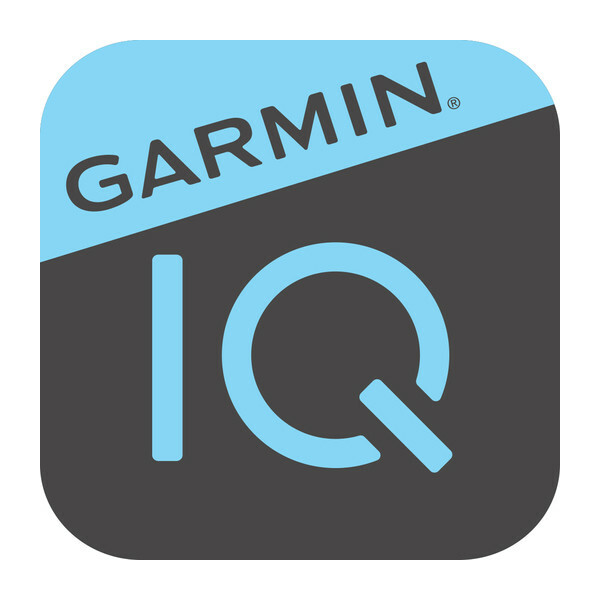 Get 10% off accessories when you register your device with us at myGarmin. 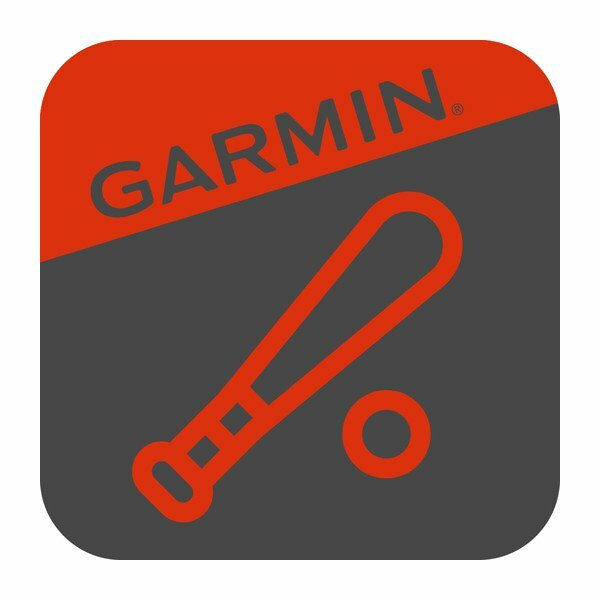 Now you can bring the best in outdoor GPS navigation and mapping to your smartphone or tablet, thanks to Earthmate mobile app technology. 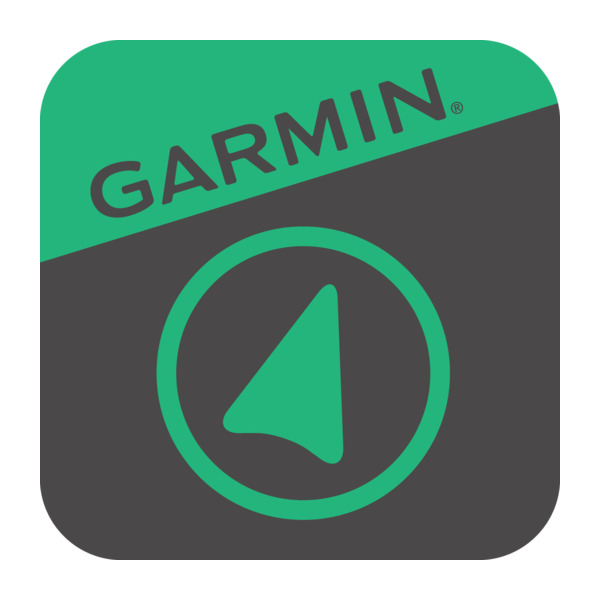 This versatile app lets you download detailed maps directly to your mobile device. 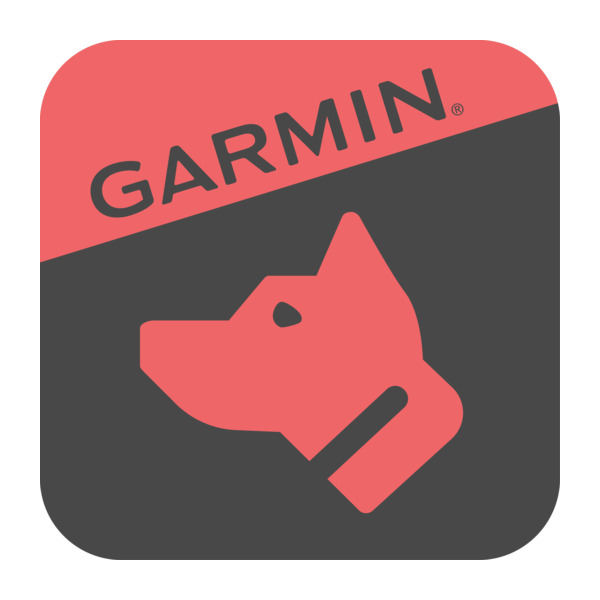 Track barking and train by using your compatible smartphone as a remote. The Face It watch face app lets you customise your watch face with any photo from your mobile device. 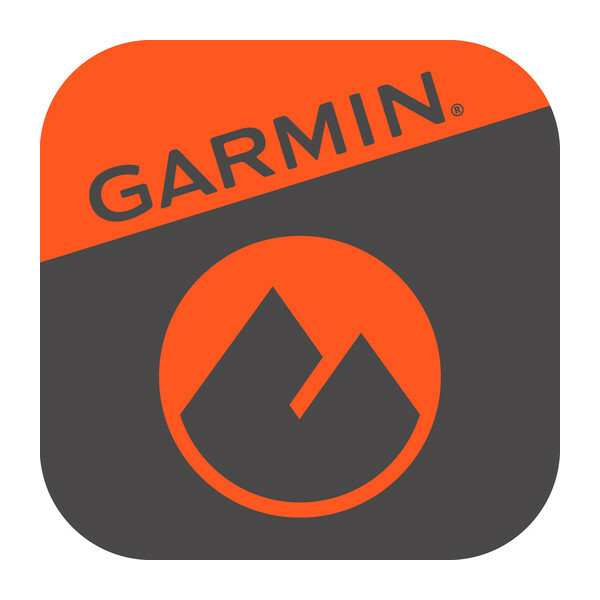 For adventure seekers, explorers and outdoor enthusiasts, the Garmin Explore ecosystem lets you connect offline — away from Wi-Fi or mobile phone signal — to bring the best in outdoor navigation, trip planning, mapping and data sharing to your smartphone, tablet or compatible Garmin device.